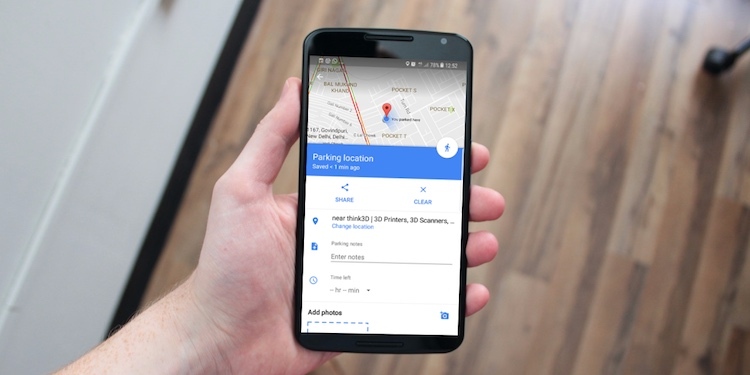 Google Maps is gaining support for an additional 39 languages as part of a new update being rolled out to the popular navigation software by the search giant. According to the company, the update has the potential to positively impact up to 1.25 billion people globally. Google did not specify how many languages Maps now supports in total, but just the fact that the new languages are in addition to the already-existing ones that are supported by the service. The new language support is now live on Android, iOS and the Google Maps website. The full list includes a whole host of languages from a number of different regions, including Europe, Africa and Asia, but sadly, no new Indian languages seem to be on the list. Either way, the 39 new languages are Afrikaans, Albanian, Amharic, Armenian, Azerbaijani, Bosnian, Burmese, Croatian, Czech, Danish, Estonian, Filipino, Finnish, Georgian, Hebrew, Icelandic, Indonesian, Kazakh, Khmer, Kyrgyz, Lao, Latvian, Lithuanian, Macedonian, Malay, Mongolian, Norwegian, Persian, Romanian, Serbian, Slovak, Slovenian, Swahili, Swedish, Turkish, Ukrainian, Uzbek, Vietnamese and Zulu. It’s worth noting here that Google Maps is not the only Google product that has gained support for new languages of late. That because the company recently announced its Actions on Google was gaining support for seven additional languages. While it’s nowhere near as popular as Google Maps, this still goes to show that the company is trying to reach a larger audience with all its products and services.